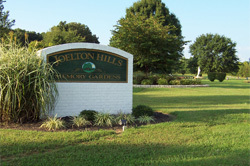 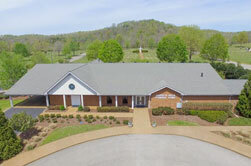 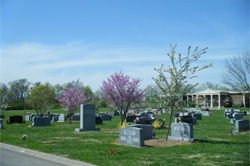 We own and operate many cemeteries located in Middle Tennessee. 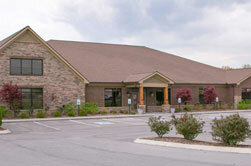 If you are looking for property, please contact us or any of the locations below for more information. 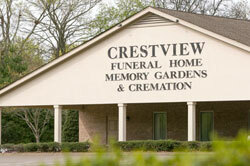 You can also visit their websites and view the properties. 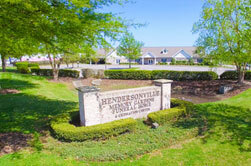 Each location is beautifully maintained as part of our perpetual care services.